Teeth get all the attention, but your gums want some, too! They’re just as important as your teeth. Your Westchester periodontist knows that a hefty claim like that should come with some good advice. Gums are the bridge between the health of your teeth and the health of your body. Gingivitis, gum disease and periodontitis are much less likely when you care for them. We’d like to give you some tips on taking care of the stuff that holds those pearly whites in place. Put down the can of soda. No matter which way you look at it, it’s bad for you. It will erode your teeth, fill your mouth with bacteria, and contribute to plaque buildup. That will turn into cavities and gingivitis, not to mention what it does to the rest of your body! Brush twice per day. This is easier said than done when you’re busy. But, if you consider all the time and money you’ll spend at the dentist if you don’t brush twice per day, it’s worth the hassle. When you’re brushing near your gums, don’t brush in an up-and-down motion, because you don’t want to brush the gums away from the teeth. Keep them where they are. Get a good toothbrush. It’s sometimes tempting to get a hard-bristled toothbrush, assuming those scrubbers will get more stuff off your teeth. But soft-bristled brushes are what dentists recommend. You want to brush up by your gums (where lots of bacteria congregates), and the soft bristles are much better for that. Floss as much as you brush (or more). 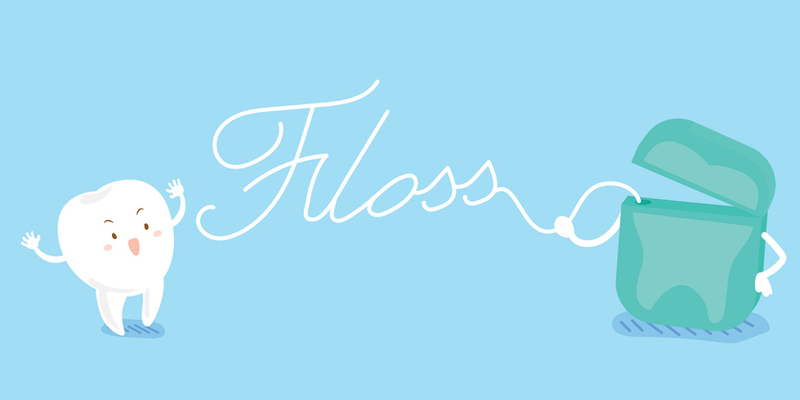 Flossing does something that brushing can’t; it gets those tight spaces between your teeth that the toothbrush can’t. These are the spaces where bacteria flourish. By flossing up to your gums between your teeth, you’ll keep the bacteria away and keep your gums stronger and healthier. Use a mouthwash. This will kill the bacteria on your gums above the teeth where you didn’t brush. Don’t wait too long between checkups! We’d love to answer all your questions about gum health and challenge you to have 30 days of excellent gum care. contact one of the best dentists in Westchester for an appointment and gum evaluation.